Continuing education and skills upgrading is an essential part of a professional’s life. 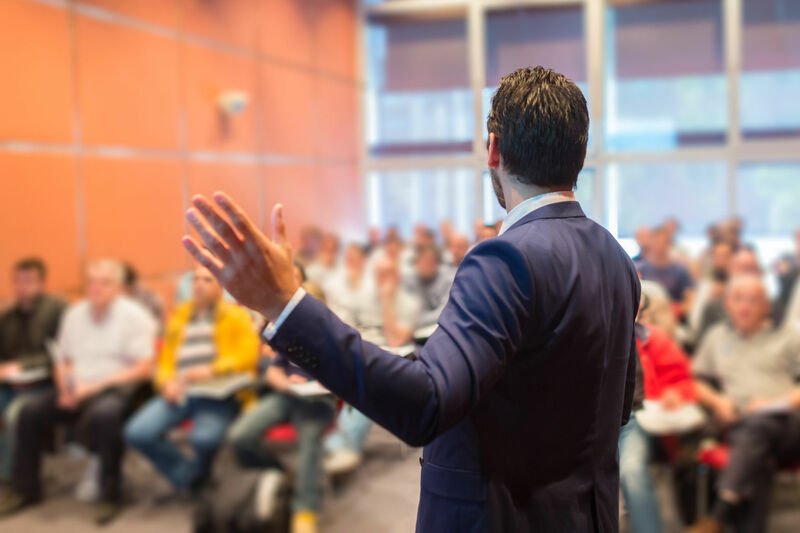 If you’re working on building your expertise and knowledge in order to level up in your career, conferences are an excellent avenue to do so. For language professionals, it is especially essential to keep up with new developments and tools available in the translation and interpretation industry. There are countless conferences, workshops and courses out there to help translators and interpreters improve their skillset, so we’ve put together a list of the best upcoming conferences in last part of 2017 for language professionals. Organized by the Language Technology Association, this event aims to highlight the value of language technology. This year’s program includes topics such as Artificial Intelligence Applied to Multilingual Media Monitoring; Remote Simultaneous Interpreting; and Speech to Text, Pixel and Image Engineering. This summit is excellent for language professionals who desire to be on the forefront of utilizing technology to improve connectivity and communication. ND Bucharest is the European Language Industry Association’s flagship event that brings LSPs and industry professionals together for a long weekend of networking and sharing ideas. MateCat’s Alessandro Cattelan will deliver a presentation on phase-based MT vs. neural MT. Billed as the largest language event in Europe, Language Show Live London is not to be missed. It brings together everyone passionate about languages — students, teachers and professionals — in a fun setting. This three-day event has a whole host of happenings. There is an exhibit by language suppliers in addition to seminars, classes and cultural performances. With more than 9,000 people expected to attend, this is a great opportunity to check out new developments in the language industry and connect with people in the language field. Organized by the American Translators Association, this conference brings together more than 1,800 translators attending every year, making it a great opportunity to connect with colleagues in the industry. MateCat will be exhibiting. We’ll have a booth and some of our reps will be there giving demos and information to the participants. The conference itself has over 170 sessions, spanning more than 12 languages and numerous specializations. The ATA’s Tool Support Stations are especially noteworthy. These are where translation tool vendors exhibit their tools, and provide tech support and advice. The TAUS Annual Conference is certainly one of the big events in our industry. The focus for this year will explore how technologies such as machine translation are forcing all of us in the translation industry to rethink how we do business. Attendance is capped at 120 people, so the roundtable discussions and the Q&As will be able to dive deeply into the most pressing nuanced issues facing the industry. MateCat will be here and we’ll be participating in the Innovation Contest, which we’ve won twice in the past. Will we be confirmed the top innovators for the third year in a row? LocWorld organizes a number of events in various locations worldwide for the language and translation services and technologies industries. LocWorld35 will focus on how to “fit localization into the continuous delivery process.” Several members of MateCat’s team will be in attendance to deliver a presentation: Phrase-based vs. Neural MT: Which Helps Translators the Most? Aside from the conference, there will also be an exhibition, and we’ll have a both there for demos. 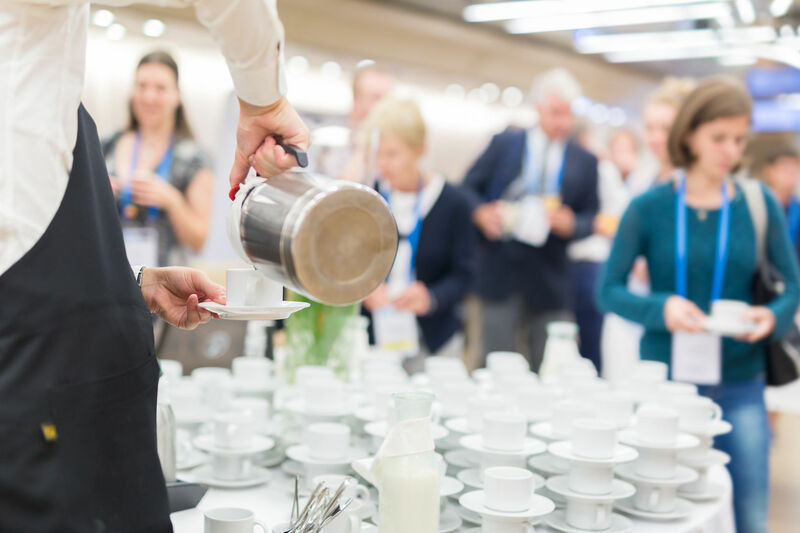 LocWorld events help industry professionals keep up with cutting-edge industry news and connect with partners from around the world. Designed for those in the translation industry, the 5th International TTT Conference focuses on three Ts: Translation, technology and terminology. This year’s keynote speaker is author and lecturer Uroš Petrović from Belgrade. He will be lecturing about how the brain works, and tapping into those new dimensions for ideas and solutions. Last year’s conference program was focused on innovation. The 2017 program centers on creativity, collaboration and communication. Keep a lookout for their announcement of speakers and the program schedule. and Klaus Fleischmann, CEO of the largest LSP in Austria, eurocom Translation Services GmbH.